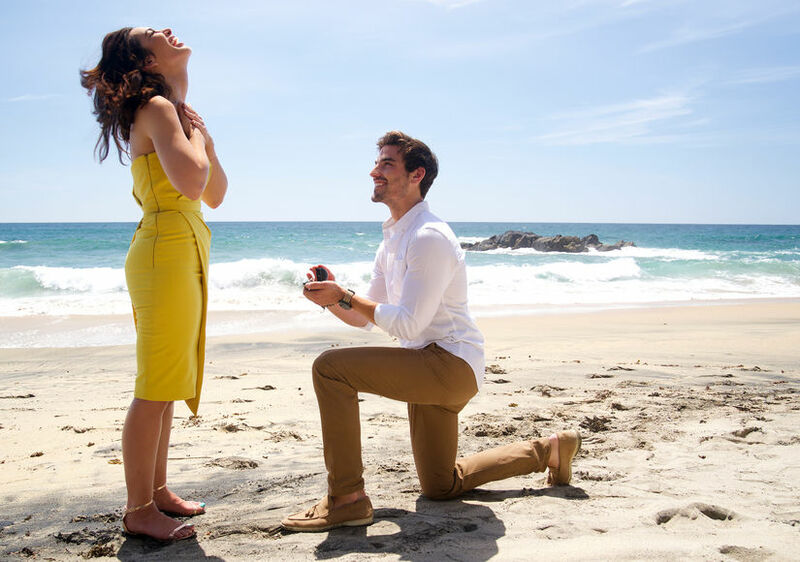 “Bachelor in Paradise” stars Ashley Iaconetti and Jared Haibon are taking the next big step in their relationship! On Sunday, Jared popped the question to Ashley in Mexico while they were shooting the fifth season of the show, People magazine reports! Ashley, 30, and Jared, 29, just confirmed their relationship last month, three years after appearing on “Bachelor in Paradise” together. “Bachelor in Paradise” airs this summer on ABC.